The Nottingham Forest striker has moved to Ibrox after completing his medical. Rangers have announced the signing of former Hibernian striker Jason Cummings on loan until the end of the season. The club has an option to buy the player at the end of the loan period. 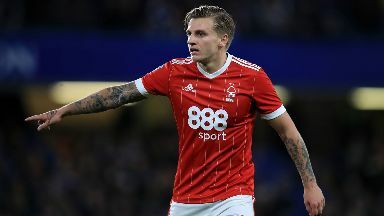 Cummings has moved to Ibrox from Nottingham Forest after failing to secure a regular starting position following his summer move to the City Ground. The 23-year-old Scotland international made the move south after scoring over 60 goals for Hibs, signing a three-year deal to work with then Forest boss Mark Warburton. The former Rangers manager was sacked in December and Cummings now hopes to get his career back on track at Ibrox. 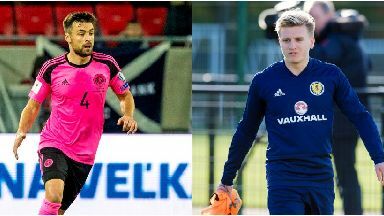 The striker follows Brighton's Jamie Murphy and QPR's Sean Goss in moving to Ibrox on loan, with Norwich and Scotland defender Russell Martin travelling to Glasgow on Tuesday for a medical ahead of his proposed signing.